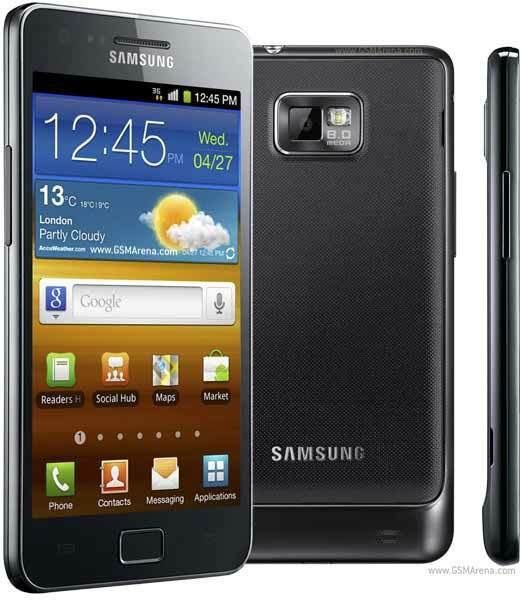 At last official Android 4.0 ICS firmware for Samsung Galaxy S II is released by Samsung itself. Samsung Mobile's official Facebook page announced the news that Android 4.0 Ice Cream Sandwich has officially made its way to Samsung I9100 Galaxy S II. The update is currently seeding to devices in Europe, as well as Korea. The rest of the world will follow very soon. Android ICS OS will be soon available on Samsung Galaxy Note, Galaxy S II LTE, and Galaxy Tab 8.9 and 10.1. The older members of the Galaxy family on the other hand, will receive updates to their Gingerbread firmware, which will bring some ICS functionality to it. We're thrilled to announce that Android 4.0 Ice Cream Sandwich will be available to GALAXY S II users in the European countries including Poland, Hungary and Sweden, as well as Korea today, and gradually roll out to other markets. ICS for GALAXY Note, GALAXY S II LTE, GALAXY R, GALAXY Tab 7.0 Plus, 7.7, 8.9, 8.9 LTE and 10.1 will follow soon. * Updated on March 14.